If your family has chosen cremation, Flemming Funeral Homes, Inc. has several options to help you honor your loved one with a meaningful service. Our client families may choose between several types of cremation services, along with further options to help personalize each service in a fitting way that respectfully memorializes your loved one. Many families find meaning and beauty in a traditional funeral service. With a traditional service combined with cremation, you can still choose to have a final viewing, visitation or wake, and a funeral service. However instead of in-ground burial, the funeral will be followed by cremation. Depending on your wishes, the cremains may be either returned to your family for storage in an urn, scattered, or interred in a columbarium. This option will include fees for the funeral services as well as the fees associated with the cremation itself. 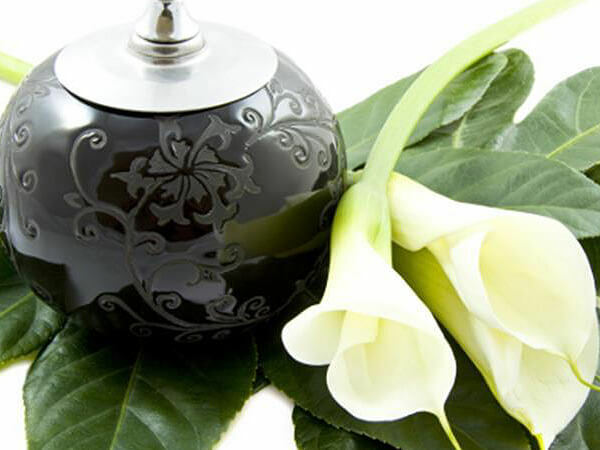 Once you have received back the cremains of your loved one, if you desire, we will be happy to assist you in exploring any additional options for memorializing your loved one.